CallAction can import and engage your online leads from 100's of different sources using our powerful email parser. The simplest way to get your leads into CallAction is to create an email forwarding rule to filter specific email leads and send them to your dedicated CallAction email address. This can be done with all email software such as Outlook, Yahoo, and others. Gmail is one of the most popular email solutions, so we created this guide to help you set up the email forwarding rule. 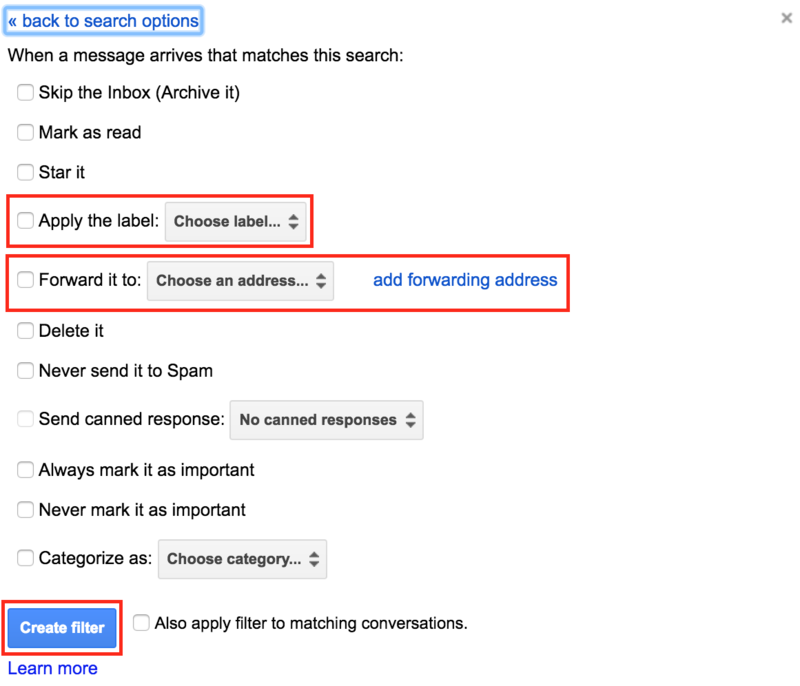 View our detailed instructions on setting up a Gmail email forwarding rule to send in your emails. Let's get started with getting your gmail address. Now we will add the email address to your gmail account. Before you can setup a Gmail forwarding rule to send leads, you will need to add your CallAction email as a forwarding address that ends with "@ib.cact.co". Click on "Forwarding and POP/IMAP"
Enter / paste your "CallAction Email" and click "Next"
CallAction will immediately send the Gmail confirmation email to your email address used in your CallAction profile. Click on the Gmail forwarding email to confirm it. Once confirmed you can create your forwarding rule. Now you are ready to start using your CallAction email parser to import email leads into CallAction. 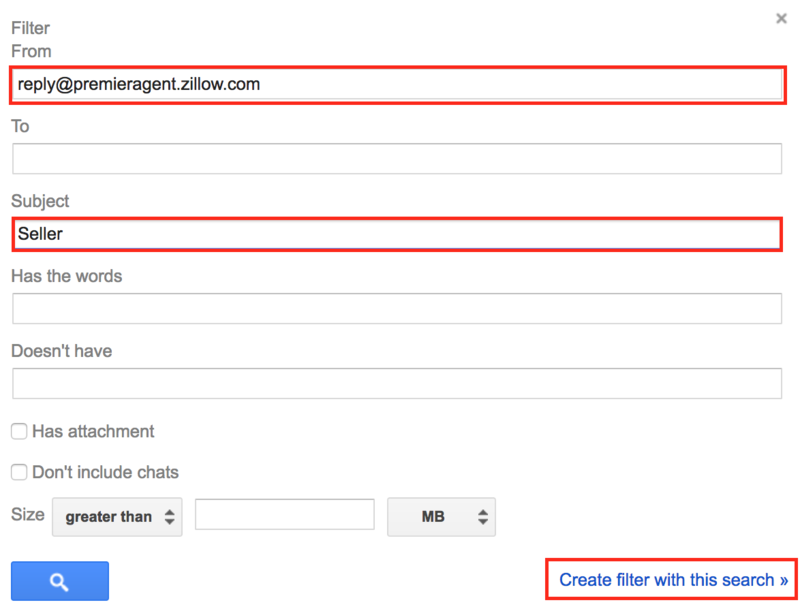 You can setup email lead forwarding rules for each of your lead sources. Click on "Filters and Blocked Addresses"
Note: This is very important to filter only the specific email leads. Pick a portion of the subject line the is consistent with all new lead notifications. You can test the "Filter" using the blue search button but will need to repeat the steps. Note: the following steps is to help track which leads sent to CallAction and make sure your filters are working correctly. Click drop-down & select "New Label..."
Enter label name "CallAction Email Leads"
Check to box "Forward it to"
Note: Do Not click "Also apply filter to matching conversations" as that will send all your old email leads to CallAction. Done, you have created your first email forwarding rule to send email leads to your CallAction email address to be parsed and engaged. This setting under "Forwarding and Pop/IMAP" is a little confusing. You must select "Disable forwarding" like the image below. DO NOT click "Forward a copy of incoming mail..." as that will send all of your email to your CallAction account. Following is a list of some email forwarding rules for the most common real estate lead sources. If you are unsure of your forwarding rule or have other lead sources, please contact us via our support chat at the bottom right of this page to discuss. Not Using CallAction to Automatically Engage Your Real Estate Email Leads? If you are currently generating online leads and want to dramatically improve your lead conversion rates try CallAction free for 14-days and start forwarding your email leads to view our text message engagement. Take 10 minutes to setup a free trial account now.